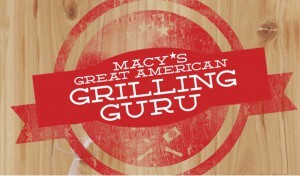 Macy’s Is Looking For America’s Greatest Grilling Guru! 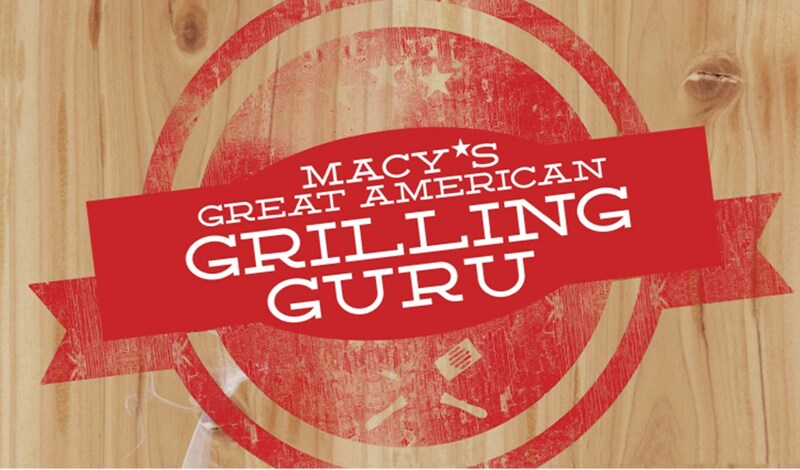 Macy’s Culinary Council Chef Stephanie Izard will be hosting the Grilling Guru competition where three semi-finalists will compete for the chance to be crowned the Grilling Guru. The event takes place on the 7th of June at 12:00 p.m. at the Town Center Macy’s location in Leawood. Macy’s Culinary Council Chef Stephanie Izard will pick the winner live, who will go on to complete in New York City. The Grilling Guru winner receives $10,000 and a trip to the 2015 Macy’s 4th of July Fireworks! Also, while there enjoy trivia, prizes and tasty samples from the Culinary Council Chefs! With your purchase of $50 or more* in the Home department, receive a special grilling gift and meet a Culinary Council Chef Stephanie Izard and have her sign your gift.